Zakat is one of the major religious duties in Islam. 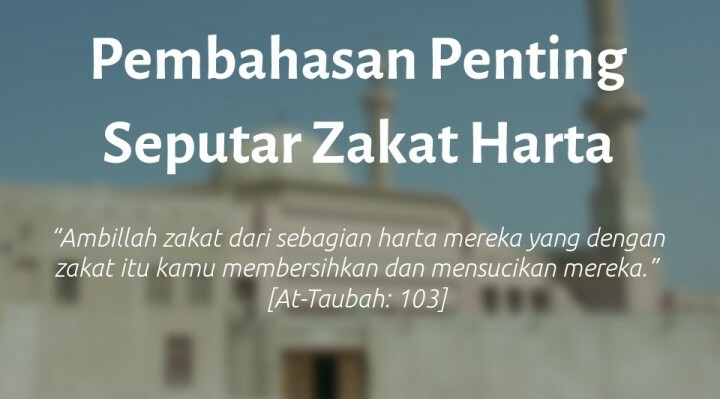 Literally, zakah means to “purify”. It refers to the purification of a Muslim’s wealth and soul. Wealth purification denotes the mobilisation of assets for the purpose of financial growth and justified distribution. Purification of the soul implies freedom from hatred, jealousy, selfishness, uneasiness and greed. Other Quranic connotations include the purification of sin. 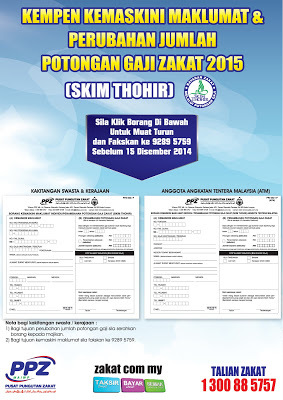 Technically, zakah is a fixed proportion collected from the surplus wealth and earnings of a Muslim. It is then distributed to prescribed beneficiaries and for the welfare as well as the infrastructure of a Muslim society in general. This contribution is made payable by a Muslim once in every lunar year (Islamic Calendar/Hijri). Zakah is paid on the net balance after a Muslim has spent on basic necessities, family expenses, due credits, donations and taxes. Every Muslim male or female who at the end of the Hijri year is in possession of the equivalent of 85 grammes of gold or more in cash or articles of trade, must pay his or her zakah at the minimum rate of 2.5 percent. Zakah has a deep humanitarian and social-political value. This religious act prevents the hoarding of wealth and advocates solidarity among Muslims because excessive wealth is distributed amongst the poor. The paying of zakah also helps purify one’s soul and encourages a Muslim to have gratitude towards God’s bounties. 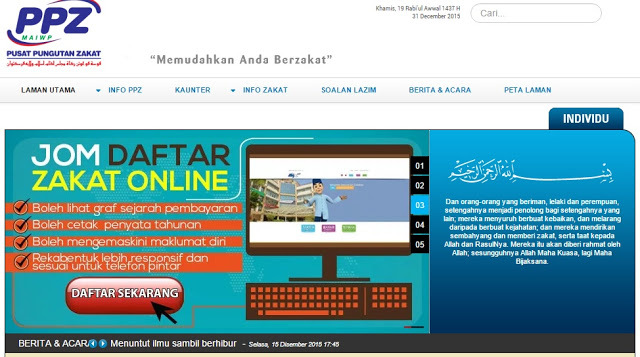 There’s a few way that you can perform Zakat. 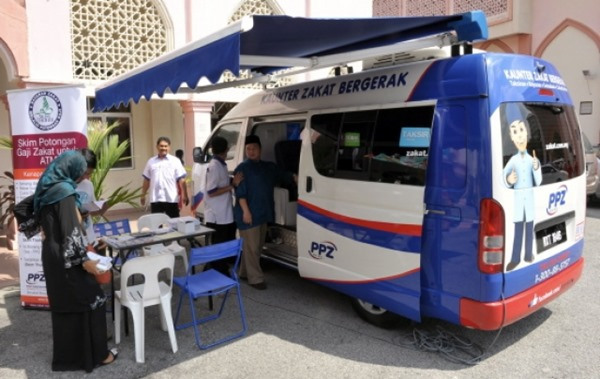 There’s two moving counter in Kuala Lumpur & Putrajaya to provide easy yet convenience for people to perform Zakat.